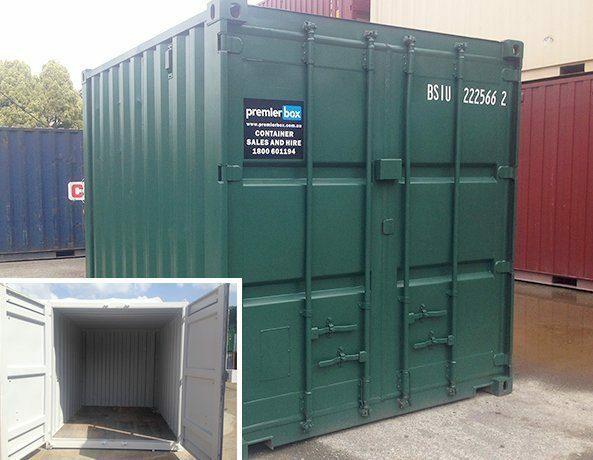 We help our clients with a wide range of shipping container hire, rentals and finance options. 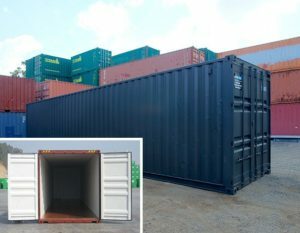 From our container storage depots in Hemmant, Narangba and Coolum, Premier Shipping Containers supplies a variety of shipping containers for sale & hire. Our 10’, 20’ and 40’ container prices for both new and used shipping containers, are very competitive and will not be beaten – guaranteed. 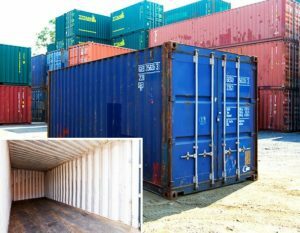 The Premier Shipping Containers Narangba depot is fully equiped to offer all customers container accessories and a full shipping container design and modification service. We can supply and fit personal access doors, solar extraction vents and shelving. Want lighting and power in your new shipping container? – no problem. Do you want the colour of your shipping container to match an existing structure? we can repaint your shipping container. No matter how big or small your shipping container conversion, Premier Shipping Containers can take care of it. 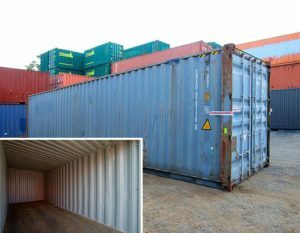 Located at our depots in Narangba & Coolum, Premier Shipping Containers Brisbane stocks both new and used shipping containers available for purchase. 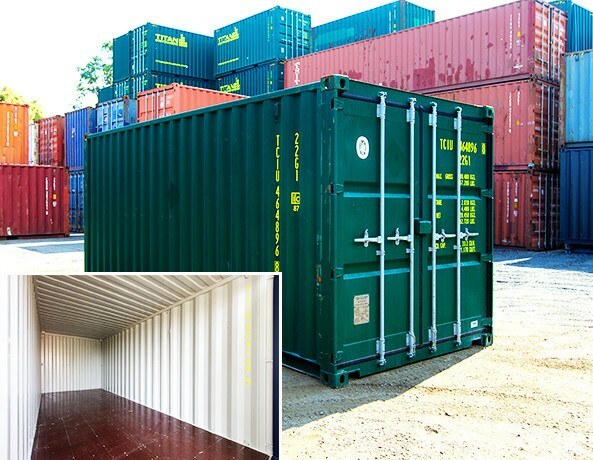 We offer the best quality shipping containers, and our shipping container prices are very competitive. All used shipping containers are inspected on arrival into our depots and checked for damage, structural integrity and aesthetics. 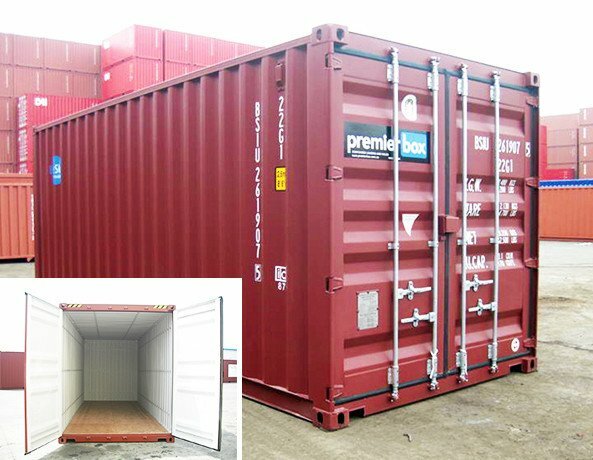 Using these inspection reports as a guide, the Premier Box unique grading criteria is then applied to each used shipping container. 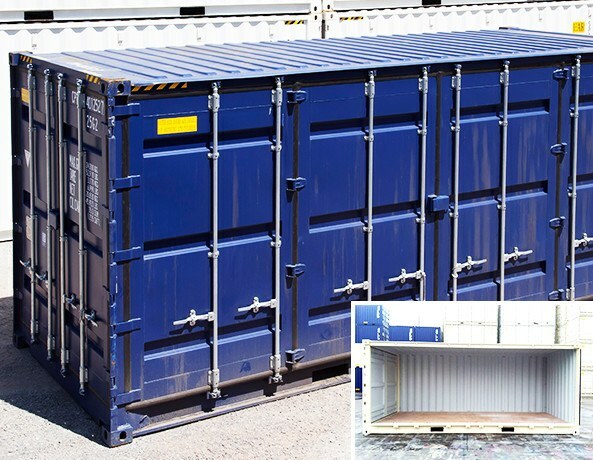 This procedure ensures that we supply you with the right shipping container at the right price. We currently have used 20′ shipping containers for sale from $1,980.00 and 40′ shipping containers from $2,420.00 (prices include GST). 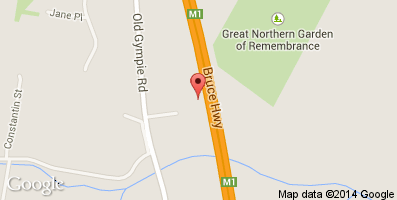 These are our industrial grade units and are available for inspection at our Narangba container storage depot. 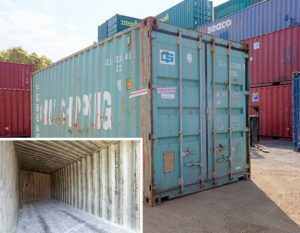 Used shipping containers in all grades, in all sizes are held in stock at all times, ensuring Premier Box Brisbane can supply a used container on time every time. New shipping containers are loaded with cargo once for the shipment into Australia – this allows us to keep the cost of the new shipping containers as low as possible, however this does mean there are minor scuffs and scrapes to both the exterior and interior. All the new shipping containers we sell are independently inspected during and after production to guarantee maximum build quality. We also have a direct contract with the container factories in China. 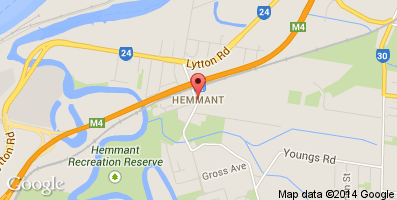 This means we can offer the best new shipping container prices in South East Queensland. Whether it is a new 20′ container or a new 40′ high cube container, our container price will not be beaten. 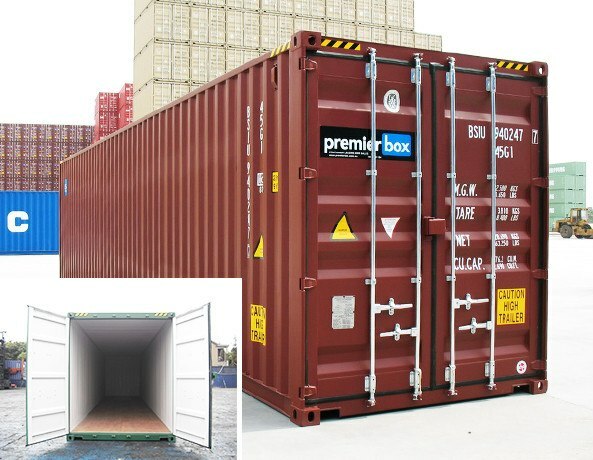 At Premier Box our containers are carefully inspected to make sure we're offering the right container for your needs. 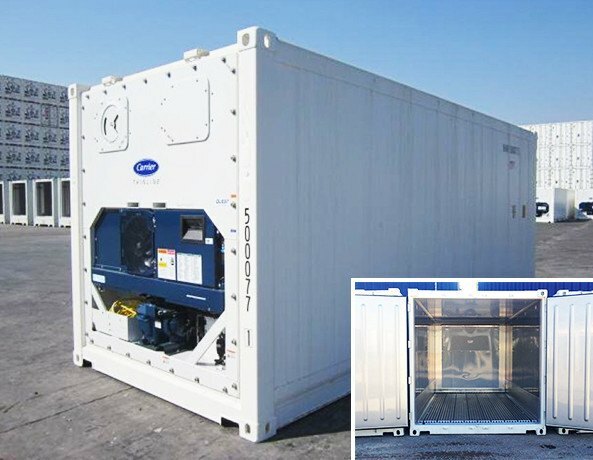 The Premier Box container hire fleet is made up of 10′, 20′ and 40′ portable storage containers that are fitted with a lock box as standard and are less than five years old. 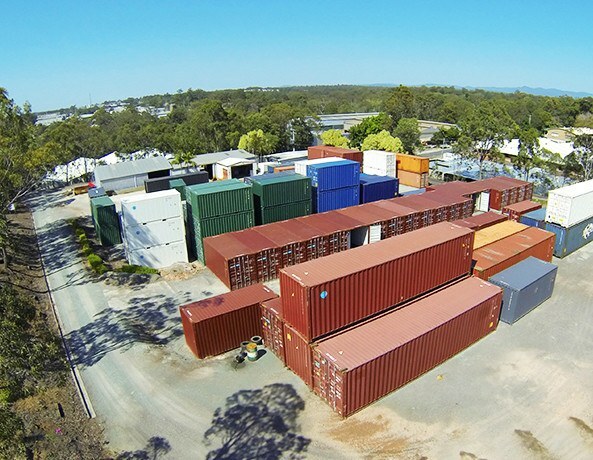 And, apart from the international delivery into Australia from the shipping container factory, our hire containers have only ever been used domestically here in Australia. 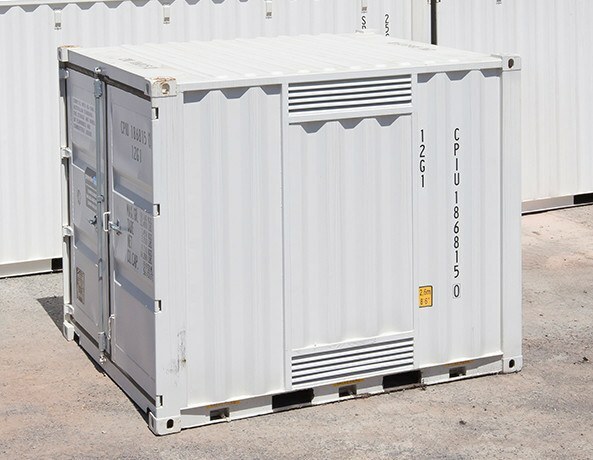 With 20′ shipping container hire from $17.71 per week, our container hire agreements are extremely flexible and economical. What’s more, because we have a fleet of hire containers on stand by, we can often have shipping container delivered to you within 24 hours of your initial inquiry. *Excludes empty and loaded transport costs / *Premier Box hire agreements are generally for a minimum of 30 days. 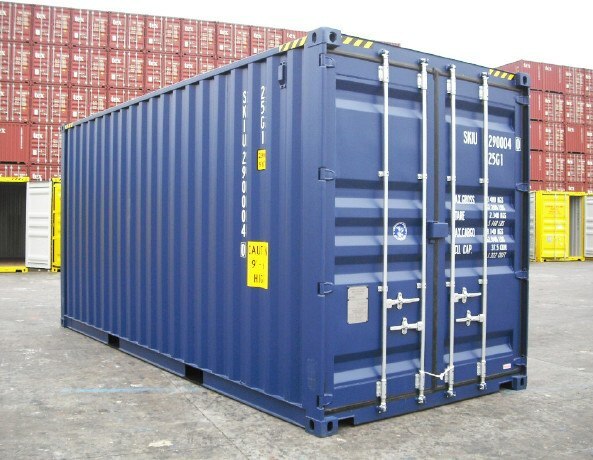 A copy of our shipping container hire agreement needs to be viewed and approved, prior to delivery.